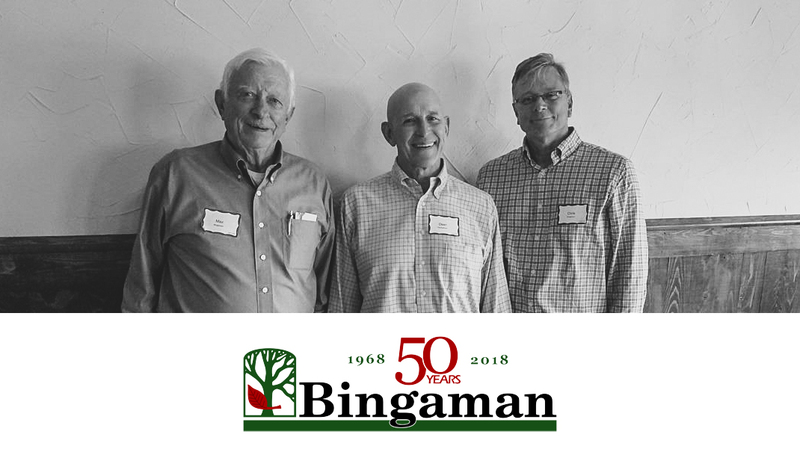 Earlier this month, Bingaman Lumber (Kreamer, Pa.) celebrated their 50th anniversary. What began with a handful of employees in 1968 has grown today to more than 230 employees working in five locations across the state. KWPA celebrates Bingaman's success over the last 50 years, and wishes them success over the next 50 years and beyond!